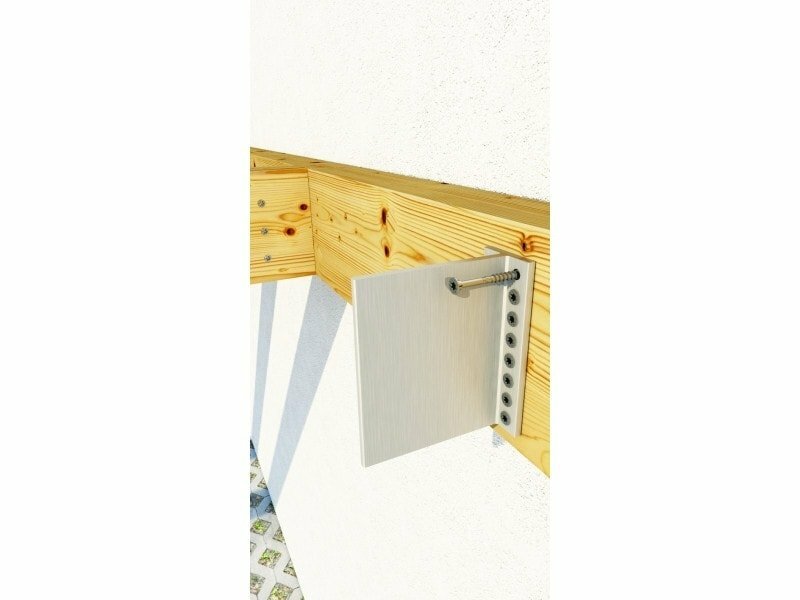 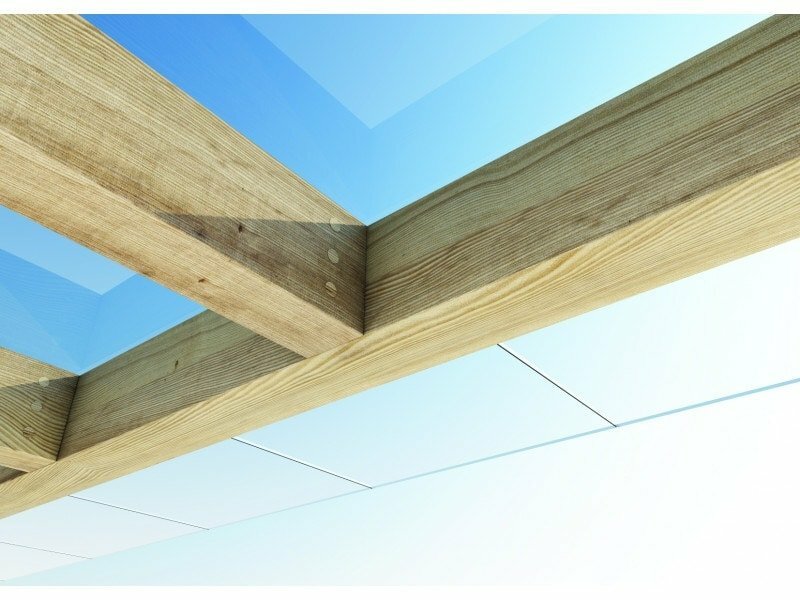 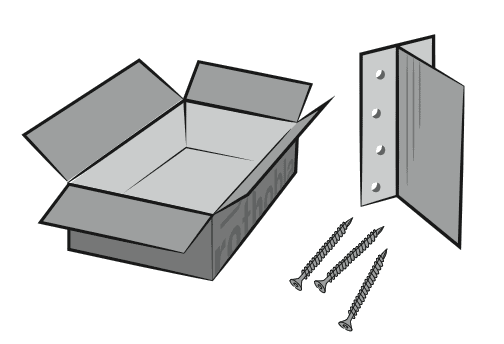 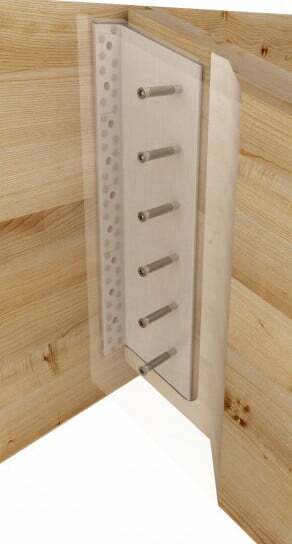 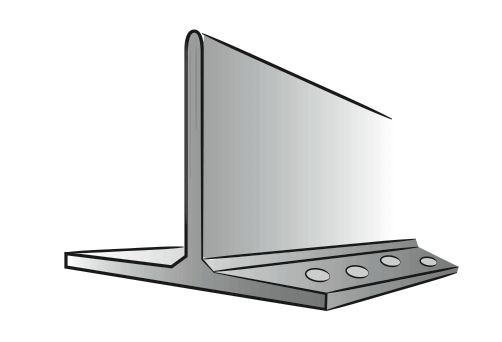 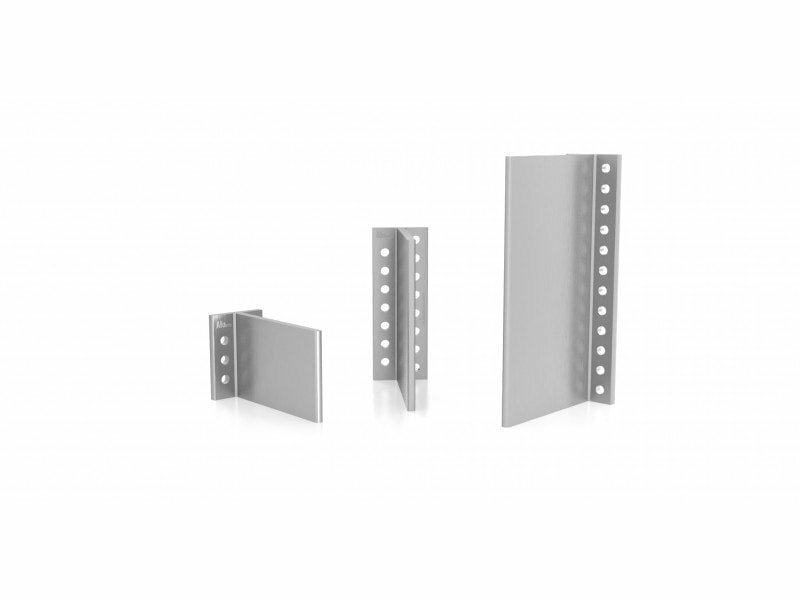 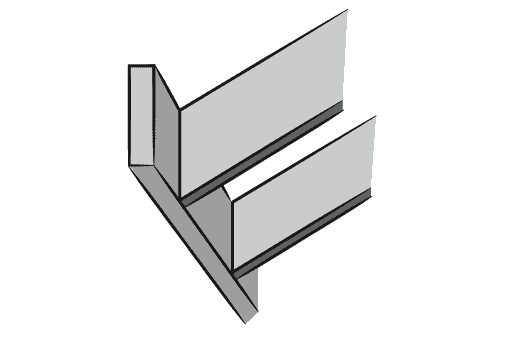 The hidden connection provides a satisfying appearance to the joint and fulfills the fire safety requirements. 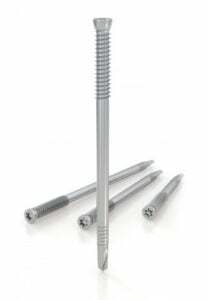 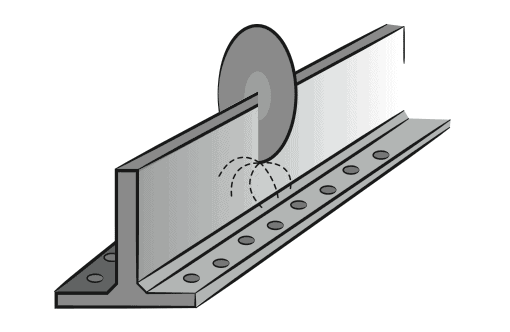 The SBD - SELF-PERFORATING DOWEL FOR ALU HANGERS make is easy to assemble and the small-diameter head ensures an hidden appearance. 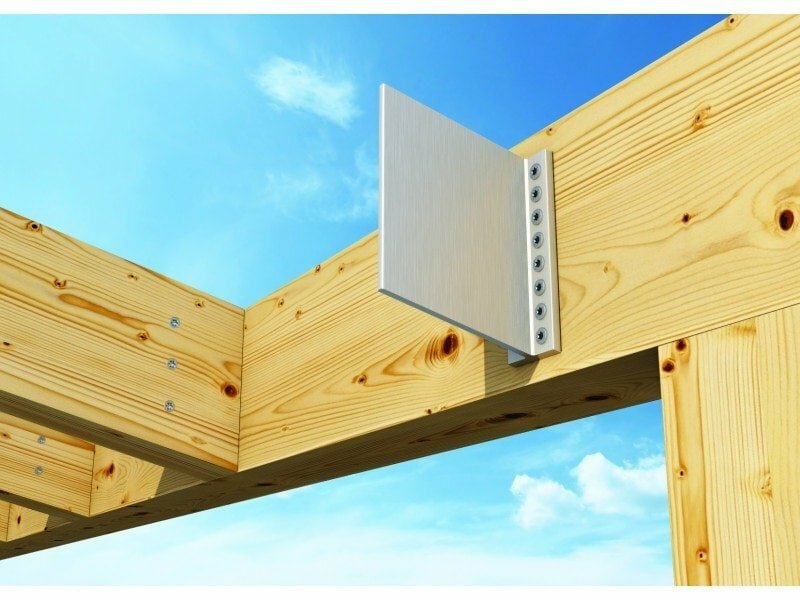 FIELD OF USE - Timber-to-timber shear connections, both perpendicular and inclined to the vertical plane.